Pay Per Click (PPC) is an online advertising method that allows for websites and products to show in top positions in search engines such as Google, Bing, and Yahoo. PPC model is worked based on a fee for each click for the related keywords for the advertisers. Why Should You Choose Search Engine Projects for PPC Management? PPC management is a complex task that needs much research behind it. 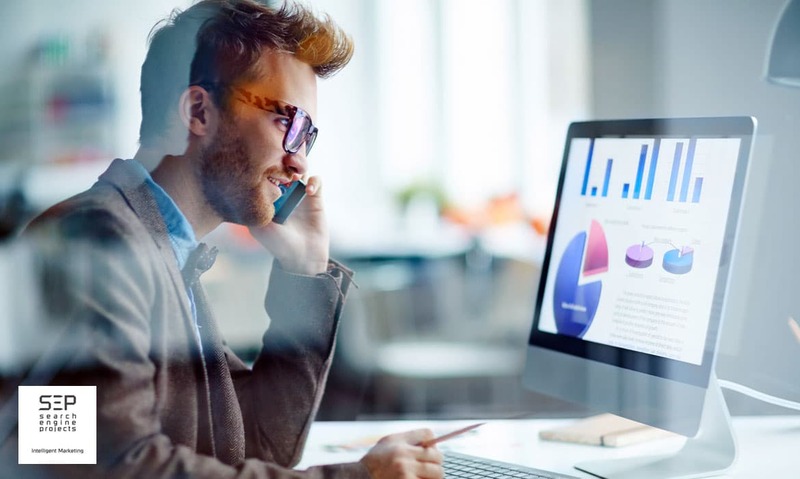 Given the fact that most businesses rely on PPC management to gain more traffic or sales, hiring PPC managers who are highly qualified is the key behind successful PPC management. Search Engine Projects can help you achieve this by targeting your resources better. If you are still confused about the right choice, this article explains why Search Engine Projects is the best PPC management company for you. How does Pay-Per-Click (PPC) work? Pay-Per-Click is a method of internet advertising that functions by paying the search engines or websites only when the user actually clicks on the advertisement. This results in a higher number of users coming to the website of the advertiser. This is better known as traffic generation which is most of the client’s end goal of a website. How does Search Engine Projects differ from other PPC advertising companies? Search Engine Projects has a team of qualified experts who are able to tackle everything from the beginning. Let’s suppose you were targeting Pay-Per-Click on Google, which is easily the most effective PPC marketing platform available. Our experts will set up your account, select competing keywords for better search engine optimization, utilize the advertising budget effectively, and create different advertisement campaigns. The job is never as simple as it sounds. Their experts are able to handle the technicalities involved in order to make a PPC campaign more efficient than what other PPC advertising agencies do. Which is why you should come to Search Engine Projects to do the job for you. Search Engine Projects pays a lot of attention to the resources that they have with the clients and will track the client’s conversion rate on a daily basis. These insights will help to track the campaign and focus on potential customers. Ultimately the main objective of PPC management is to target only potential clients and not the average user of the Internet. Search Engine Projects are knowledgeable about tracking conversion rate. You can check their testimonials on their website to view the positive reviews that clients have had in the past with them. Unfortunately, resources for a budget can be small! The biggest challenge that PPC advertising companies face is distributing their resources efficiently. This calls for an efficient budget plan from a team that knows how to do it right. Search Engine Projects understands the financial problems that their clients might be facing and are capable of achieving bigger goals even with a decent PPC budget. If you are wondering to yourself “How does PPC management work with smaller budgets?”, then they have got you covered. Search Engine Projects tries to grasp the understanding of their client’s objectives and then creates a budget that can be utilized efficiently to meet their goals. Who says Pay-Per-Click has to be hard to do when you have a dedicated team like Search Engine Projects to help you along the way? Search Engine Projects strives to fulfill all of their client’s expectations. You can always contact Search Engine Projects and they will answer the questions that you might have regarding PPC. PPC management is a job that is better left to the experts. Just tell Search Engine Projects your requirements and they will make sure that your website analytics will rise to your expectations. The best benefit is that you can witness your business transform through PPC management in front of your own eyes. 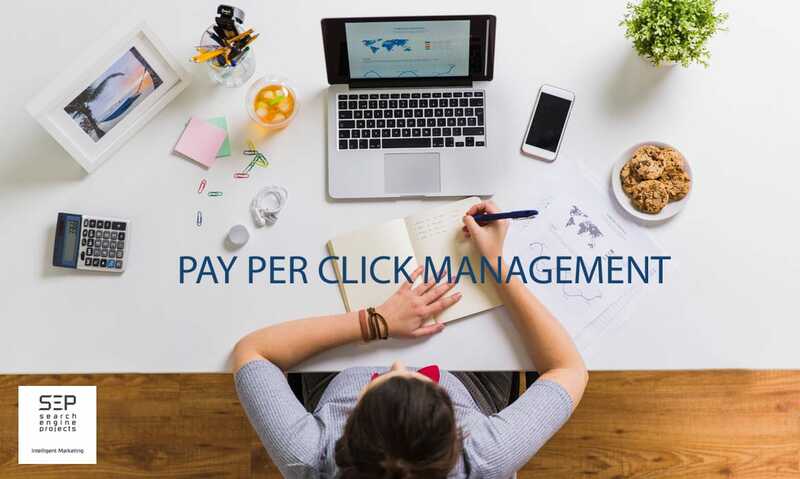 With their dedicated and well-trusted staff, you can see the best of your PPC management through Pay-Per-Click and other advertising platforms.